The event comes alive on Carnival Saturday Night. As usual, we kick of at 7pm sharp…with a grand appearance by the King Of Soca, by 9pm. You can begin online ticket purchases today and be directed to our local sales via our local hotline at 6096004. Secure Parking will be provided as usual. Please observe all parking details and security requests. 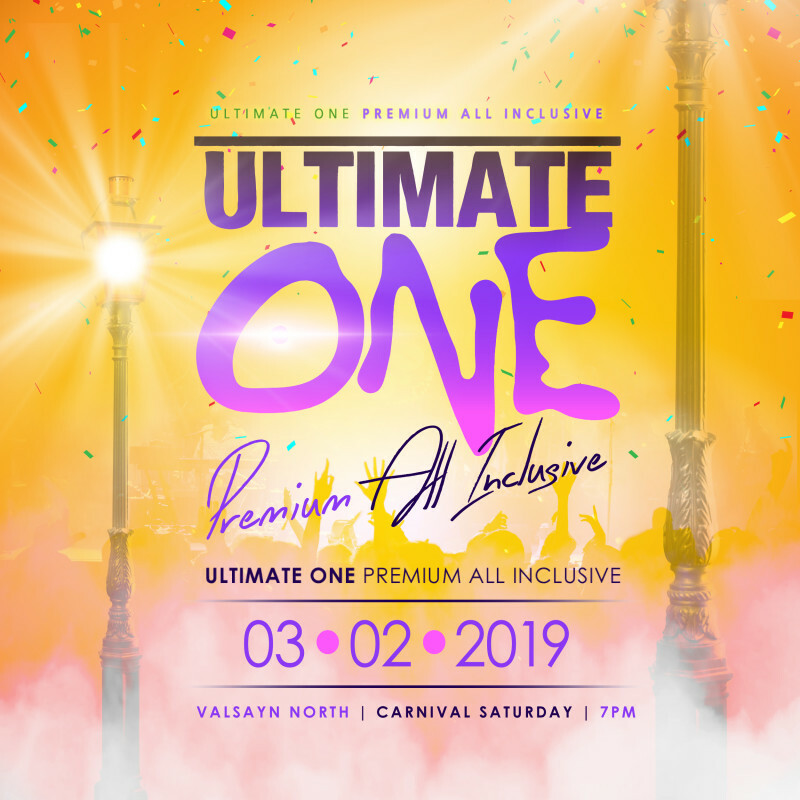 This event is sponsored by Dufrys, Cost Cutters Groceries, Nestles, NLCB, Coca Cola, Carib, SWAT Security, Brian Tent Rentals and Caribbean Airlines.